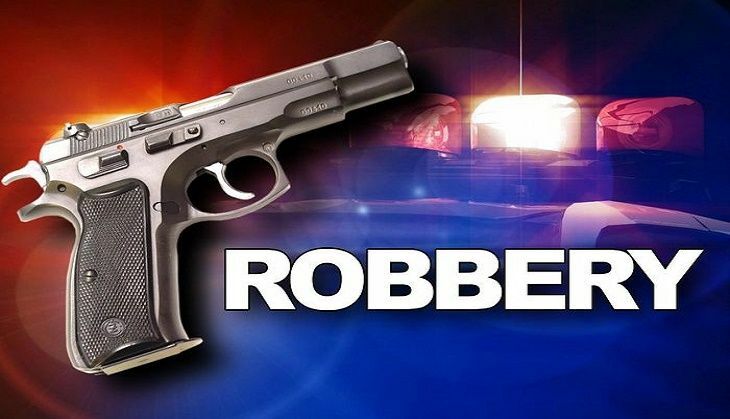 A group of six armed robbers allegedly looted Rs 2.5 crore in cash from the Thoubal branch of a private bank in Manipur on 4 July. The accused also looted gold jewellery. The masked robbers overpowered the lone security guard of the bank at around 6.15pm and entered the branch. They put the money and jewellery in four bags but left one behind as they could not carry it. They also took mobile phones of the bank staff, police said. The branch is located half-a-km from Thoubal police station and is close to the office of the Deputy Commissioner. Senior police officials visited the bank after the robbery.